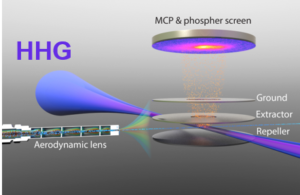 In the vacuum and extreme ultraviolet regions of the spectrum, light-matter interaction is dominated by photoionization. All molecules and materias absorb strongly in the vacuum ultraviolet region of the spectrum. 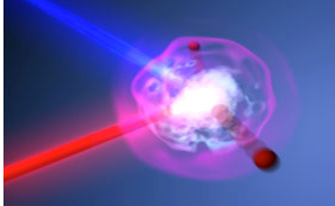 In molecular systems, the sudden excitation or removal of an electron will initiate ultrafast electronic and nuclear dynamics that are strongly correlated. In nanosystems irradiated by ultrafast UV-VUV-EUV pulses, solvated electrons can be created, or exciton dynamics can be probed.